An un-beet-ably tasty side, topping or snack! 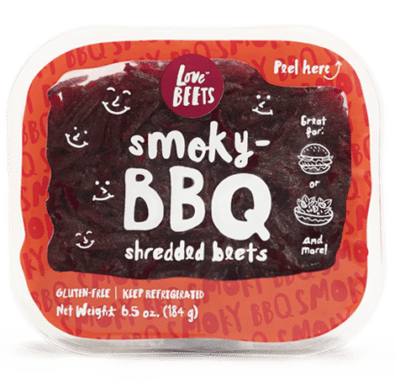 Our Smoky-BBQ Shredded Beets are a flavorful, convenient and healthy option. Try them in a salad, on a burger or sandwich, and more!